The past is a Yakov Smirnov joke. 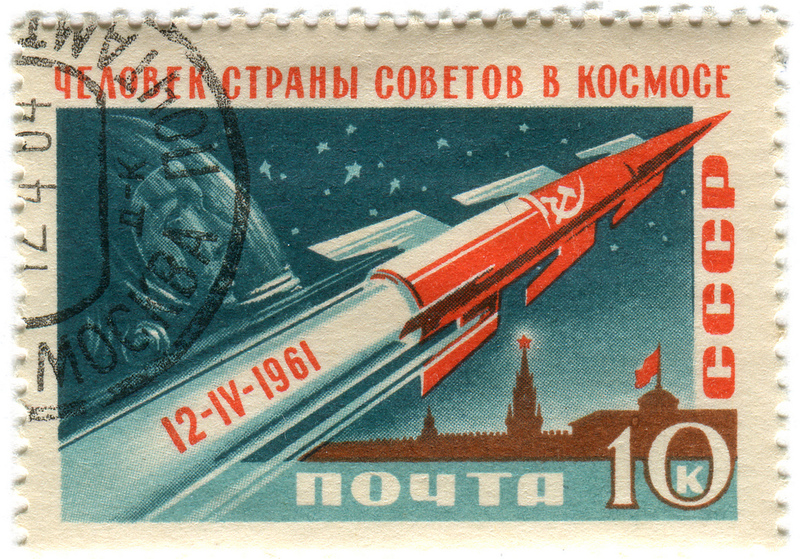 1961 USSR postage stamp celebrating Yuri Gagarin's space flight. via Flickr. I have a fascination with Soviet Russia, especially the aesthetics of the USSR from the 60’s through the fall of the Iron Curtain. Call it ostalgia if you want. I’ve always wanted to visit Russia, even nowadays when obviously most reminders of the Soviet days are long gone. The teacher was really mad when I said I would ask him what it was like in Russia and try to become his friend. Of course, now ostalgia is trendy. 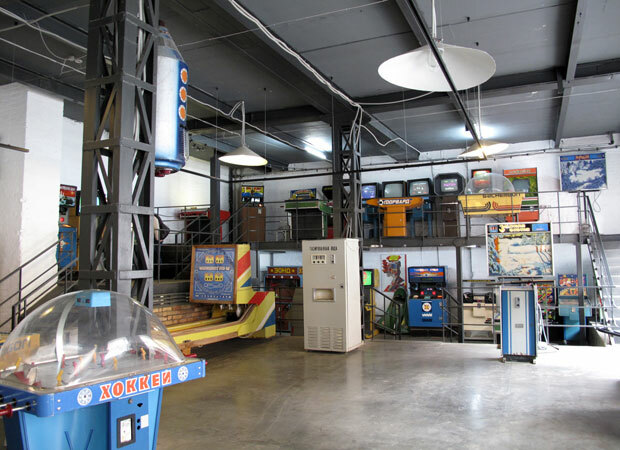 A museum of Soviet arcade games recently opened in Moscow. There are also two recent books on design behind the Iron Curtain. Iron Curtain Graphics is a book of Romanian communist poster and propaganda design, while Made In Russia: Unsung Icons of Soviet Design is an exploration Russian product design. 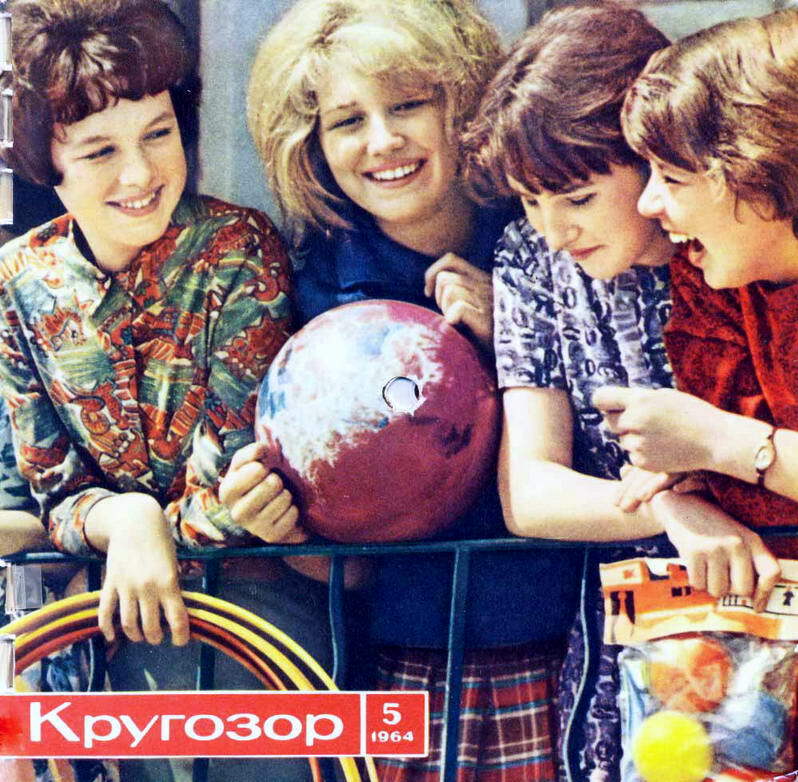 My favorite Soviet product, though is Krugozor, a music magazine published from 1964 through 1991. It came with a flexible record, though I’m having trouble finding out exactly what was on the records. A 99% Invisible podcast episode dedicated to Krugozor claims that the records included sound effects and music, and that somehow the editors were allowed to include rock music. Which sounds weird to me because rock was apparently censored or at least stifled in the Soviet Union at the time. Then again, I’m not up on my Soviet policies on Rock n Roll through the ages — maybe it was only later issues of Krugozor that included that sort of thing, during Perestroika. It’s really difficult to find out exactly what Krugozor was or what it included, because virtually everything I can find written about it is in Russian. This definitely adds to my fascination with it. If I could read Russian, I would probably discover that Krugozor was the Soviet equivalent of Readers’ Digest, and it would cease to be interesting. 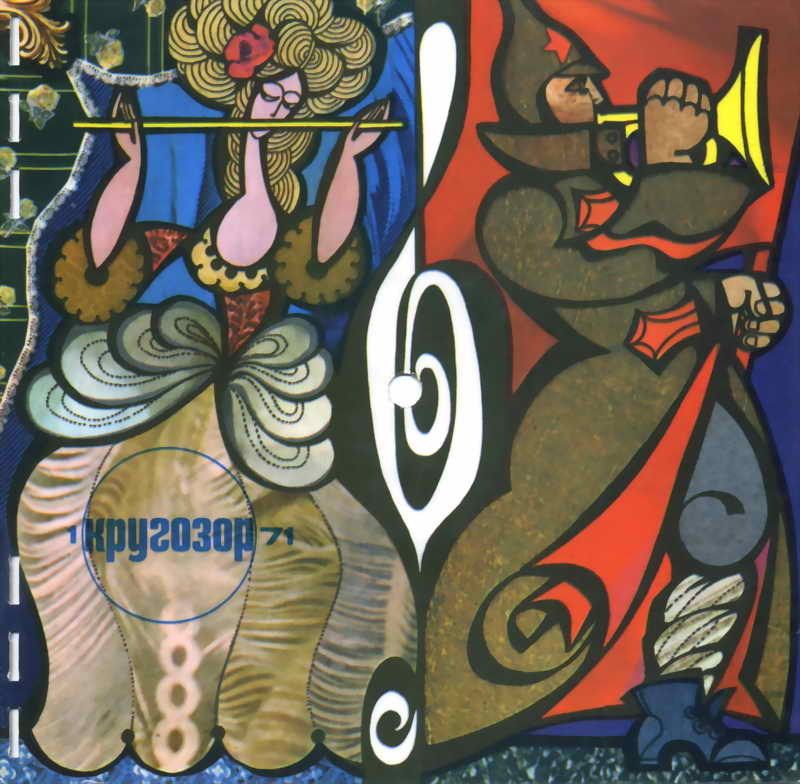 Another Krugozor cover, this time from 1971. Same source.